Saint John’s Program operates the largest shelter in Sacramento County and we are the only ones focused exclusively on homeless mothers and children – the most rapidly rising segment of the homeless population nationally. 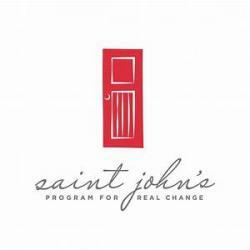 Established as an emergency shelter in 1985, Saint John’s has grown to now provide not only shelter, we provide a hand up and out of poverty through a trajectory of services focused upon preparing them for employment and self-sufficiency. Our values at Saint John’s are extremely important in every aspect. They include courage, effort, gratitude, respect, community and growth. We expect each employee to be able to demonstrate these values on a daily basis.